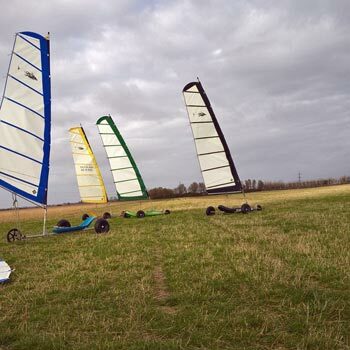 A Sailing Gift is a wonderful experience and now anyone can partake at many locations around the UK. Why not give a loved one an Introduction to Sailing gift for a real hands-on adventure while they learn to sail? For the more experienced sailors go for an Ocean Race Yachting Experience or one of the Tall Ship Sailing Experience Days. Sailing Experience Days are fantastic nautical gifts for the novice or the more experienced. Sailing Lesson Gift Vouchers are available at so many locations. Feel safe in the hands of really experienced sailors and learn to sail whilst having a fabulous time. 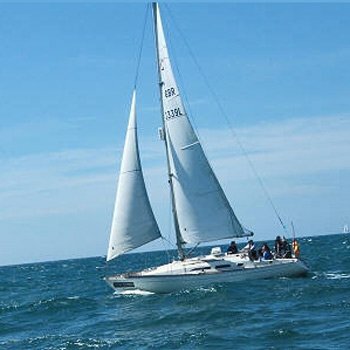 Learn to Sail in the UK on an Introduction to sailing day or take a friend on a Hands-on Full Sailing Day for Two. This is also available as a Hands-on Half Sailing Day for Two for a shorter, yet still rewarding, experience. For an exciting racing experience a gift worth giving is a Half Day Yacht Racing for Two. Get kitted up and go on board with a friend and learn how to hoist sails, helm etc and be thrilled with the sheer speed and grace of the craft. For the romantics there is a Yacht Sailing Evening for Two on board a beautiful large yacht. You can even take the wheel if you feel adventurous. Light refreshments and drinks are provided on board to make this a glorious and memorable experience for all. If an evenings pleasure isn't enough then try a whole Yacht Sailing Weekend, two days and nights onboard a fantastic 30ft Yacht out on the open sea. The Yacht Sailing Weekend starts off on a Friday evening and is structured to suit the experience of those who are taking part, be they totally new to sailing or experienced. 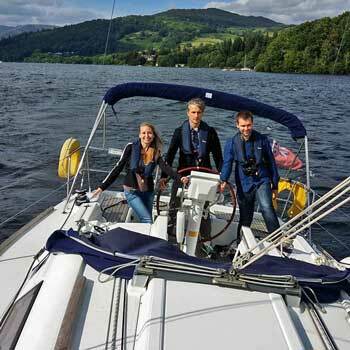 A fun and exciting alternative is the amazing Land Yachting Experience. Zoom across the sand at 40 mph, participants need to be fit and agile but it's well worth it! Sailing Experiences UK at Greatest Gifts.